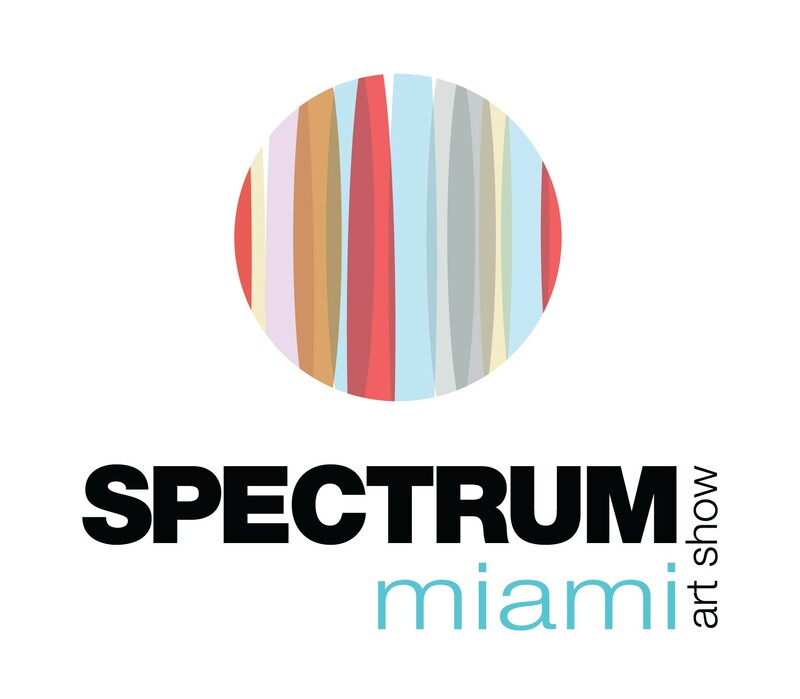 Spectrum Miami is a juried, contemporary art show featuring an international slate of artists and galleries. Spectrum is a five-day fine art experience where guests can immerse themselves in the world of contemporary art and attend exciting events, live performances, late-night parties, and educational seminars, as well as enjoy signature programs such as Spotlight Artists, LaunchPad, Art Labs, and Art Talks. 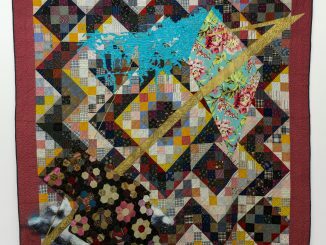 Exhibitors include prestigious galleries, art collectives, and art projects that highlight the latest trends in painting, photography, works on paper, sculpture and mixed media installations. 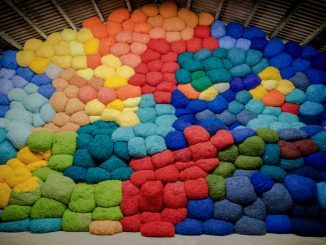 This year, ArtSpot Miami will feature international contemporary art galleries and artists from Europe, Latin America and the United States. 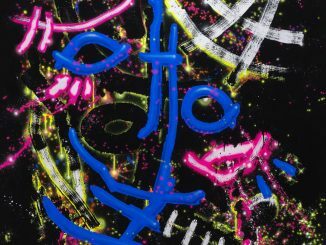 ArtSpot Miami also presents special art projects and installations. This year we are highlighting ceramics, glass, metal and wood. 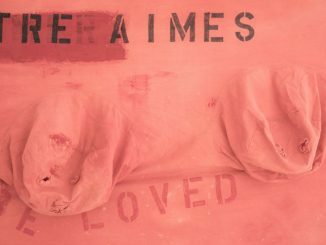 And will present a special curated project, “Art Travels: Cuba,” featuring artwork collected during the Havana Biennial 2015.